Everyone makes mistakes from time to time. From accidentally dropping your key ring in your trunk to breaking the lock on your front door, it only takes a few seconds to ruin your whole day. When you’re facing a challenge with your home, car, business, or all of the above, Pro-Keys Locksmith Service is here for you. As the best locksmith Alexandria, VA can offer, we can help with everything from simple lockouts to full-home security systems, giving you the protection and peace of mind you deserve. With 24/7 availability, we can be there as soon as you call: day, night, or anytime in between. Getting in and out of your home shouldn’t be a burden! Our team can help you stay safe and secure. We are capable of assisting with everything from getting you back inside when you’re locked out of your home to security systems to keep your property protected. With options ranging from new doorknobs to key making, we’re here 24 hours a day for your benefit. Car challenges happen far too often, leaving you stranded with no way to get from point A to point B. 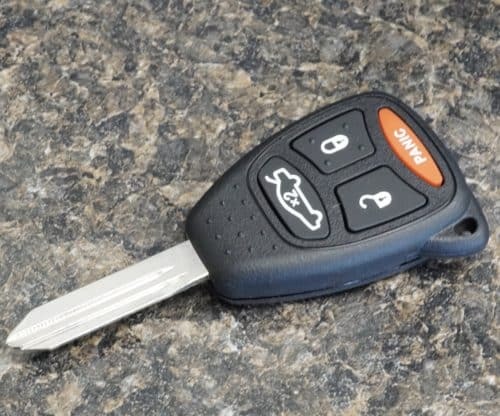 Instead of letting a lockout or an ignition issue stop you from getting home at the end of a long day, Pro-Keys Locksmith Service can put you behind the wheel as soon as possible. When you call, we’ll come to you, arriving in our fully equipped trucks to make your life easier. Your business is a big part of your life, so why not keep it as safe as possible? With help from your Commercial Alexandria VA locksmith, you can rest easy knowing your premises is always in good hands. We’re prepared to offer comprehensive support, whether you’re looking for protective measures or just need a new set of keys.